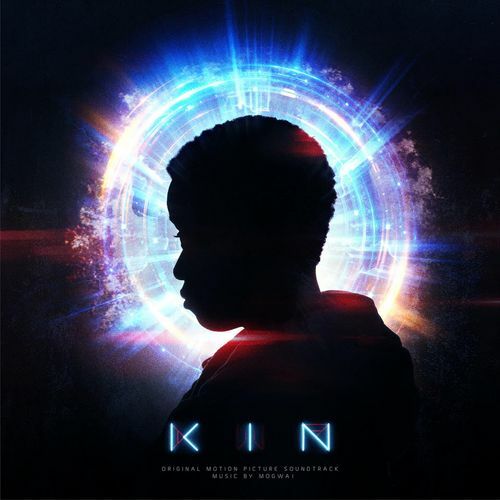 Mogwai go full Vangelis on KIN, their first ever soundtrack for a feature film. Considering the famed post rock band is given to epic, crescendo-filled statements of purpose, it is almost inexplicable how it has taken them this long to do so. Though a track like “Donuts” definitely reaches a celestial, cinematic post rock airspace as it drifts along at dreamy pace, Mogwai are yet again unafraid to break with the conventions of the genre with a tune like “We’re Not Done,” an upbeat, shoegaze-y rocker that resembles a Hum song being picked up through deep space.